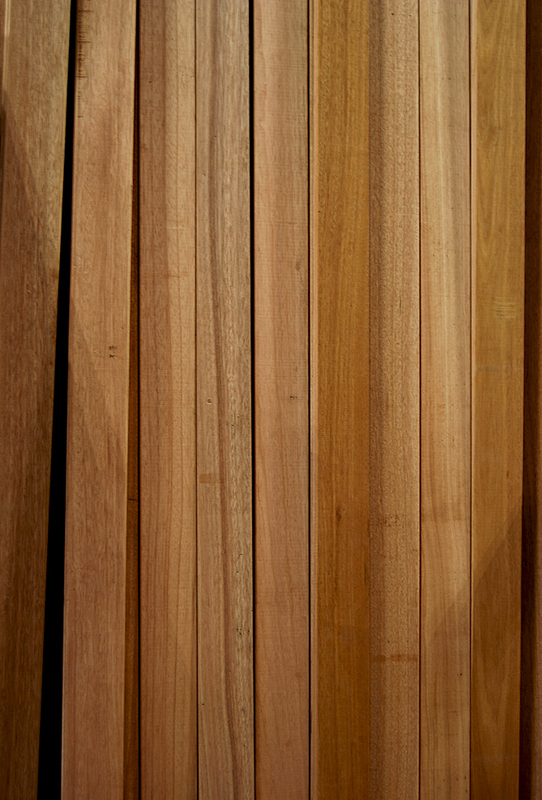 First of all, natural Kayu Batu decking is a beautiful hardwood choice. And the mahogany hardwood is also durable. If you’re ready to add an outdoor living space to your home, you’ll want to take a look at mahogany decking. It’ll create a perfect spot for entertaining friends and family, while adding value to your home. Unfinished. Exterior or interior use. Durable. Extremely hard, dense and strong. Seal with penetrating oil. If left untreated, the wood develops an attractive silvery tone. Available at our Lunenburg (MA), West Warwick and Warwick (RI) stores. Since you’ve made the decision to update your home, put Builders Surplus at the top of your shopping list. We realize remodeling takes time and money. And that’s why we search for the best value for our customers. Shop our stores for kitchen cabinets and bathroom vanities, flooring, interior and exterior doors, plus windows. And come in to get the best selection of moulding to complete your home improvement projects. If you have a question about this item or any other product, please call 866-739-1636. Since Max T. Value is usually out searching for great deals on home improvement materials, our associates will be happy to answer your questions. To be connected with our Connecticut store, press option 1. For Rhode Island (Warwick store), press option 2. And for our Massachusetts store, press option 3. On weekends, view your local store’s hours and contact info to speak with one of our friendly associates.